A vacancy is one of the most expensive aspects of the rental industry and it is in a manager’s or owner’s best interest to keep their rental property occupied with qualified tenants. In a perfect scenario, a landlord will secure a long-term lease with a responsible tenant, who pays rent on time, takes care of the property, and gives proper notice about vacating the unit when the lease is about the expire. Lease agreements provide assurance for guaranteed occupancy by a tenant and can range from a month-to-month to a multi-year commitment. For tenants that sign a lease, they are contractually obligated to pay rent on the property throughout the entirety of agreement. Despite this legal commitment, some tenants try to change their housing situation and opt to move out before their lease expires. Even if a tenant gives their landlord notice about plans to move, it does not mean they are off the hook for rent payments owed for the rest of the lease term. In general, a tenant is bound to the length of the rental agreement unless the landlord violates a lease term or legal responsibility or gives the tenant permission to break the lease. There are a few federal and state laws that do require a landlord to allow early lease termination for special circumstances, like a transfer for government or military personnel. Expect for special legal circumstances, it up to the landlord if they would like to allow a tenant to break their lease and vacate the rental property early, without owing future rent. Even though you will be forgoing the reliable rental income of a leased property, there are some situations where it is easier to let your tenant out of their rental contract early. 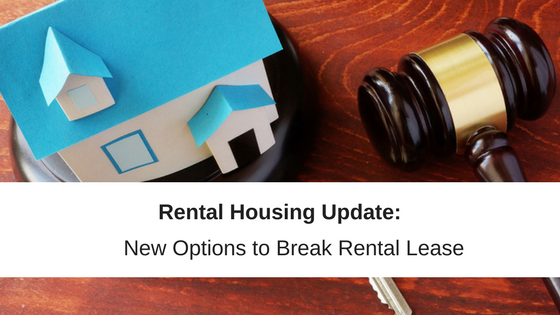 And depending on your state’s laws, landlords can even collect penalty fees or early termination fees from tenants who get approval to break a lease. When a tenant loses their job (and source of income) it can lead to a strained landlord-tenant relationship. 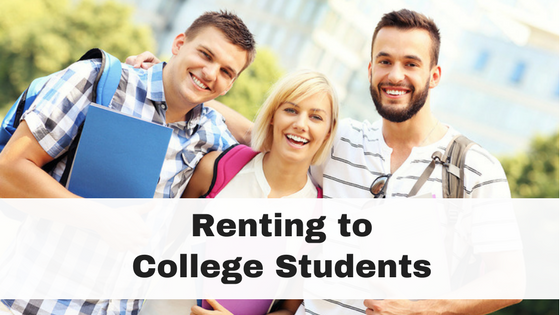 If they simply cannot afford their rental payments and do not have any reasonable employment prospects, they suddenly become an unqualified tenant who wouldn’t have passed your screening criteria in the first place. Rather than create extra stress for your tenant and yourself it is easier to let them break the lease and move on. Your tenants do not have control over job transfers, and it is reasonable to encourage job stability of your tenants by working with them to responsibly terminate their lease to accommodate a transfer. In some circumstances, landlords must allow tenants to break their lease for a job transfer so make sure to check your local and state laws. 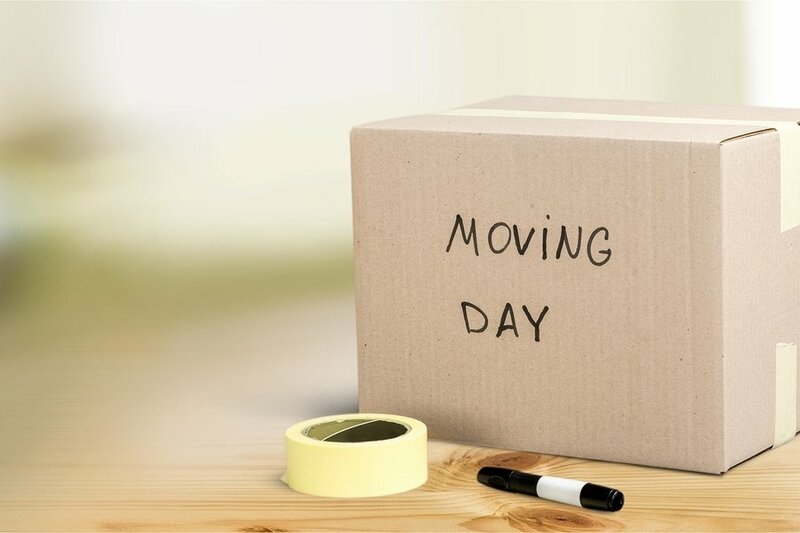 However, if your tenant is transferring locally, you may question the need to move. If a couple breaks up, their living situation significantly changes and the effect on joint contributions towards rent payments could make their rental property a serious point of contention in their relationship and with you. Rather than get into the middle of the drama or serious heartbreak, it can be easiest to work with them to end a joint lease. Your tenants have every right to their privacy, but if they choose to share with you an extraordinary circumstance like a serious illness or death of a tenant or family member and need to move out suddenly this is an instance where you could demonstrate some compassion to help them out of their rent obligation during a difficult time. 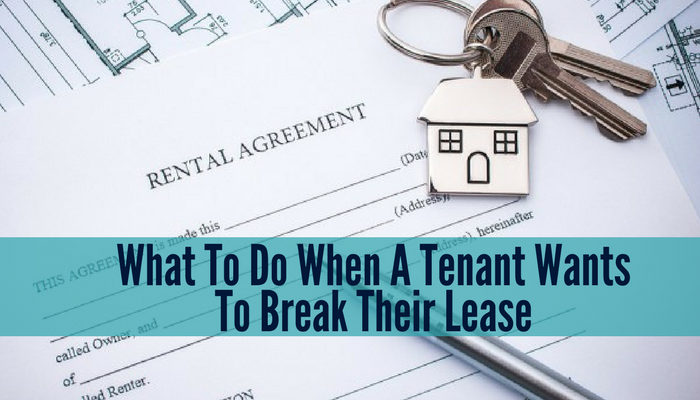 What to do when your tenants ask to break their lease? Find out the reason. If your tenant simply wants to move to a new property or does not seem to have a legitimate reason, you need to remind them of their legal obligation to stay through their lease term. But if they fall under one of the above categories, you can work with them to help them responsibility terminate their lease early. Review the lease with your tenants to remind them that they are technically responsible for the remaining rent payments until a new tenant is secured for the property. Get a written agreement that you will put the property back on the market and make reasonable efforts to find a new tenant. Do not allow a tenant to find their own replacement for a sublease. A tenant in a hurry to move out will not have the same tenant screening criteria as the manager or owner of the rental property. If the tenant has recommendations for a replacement, make sure they go through the same application and screening process as all your tenants.